Latin Alphabet for Kazakhstan: Turkification, Westernisation or Useless Initiative? By 2025, five out of six Turkic-speaking countries will be using Latin alphabet. 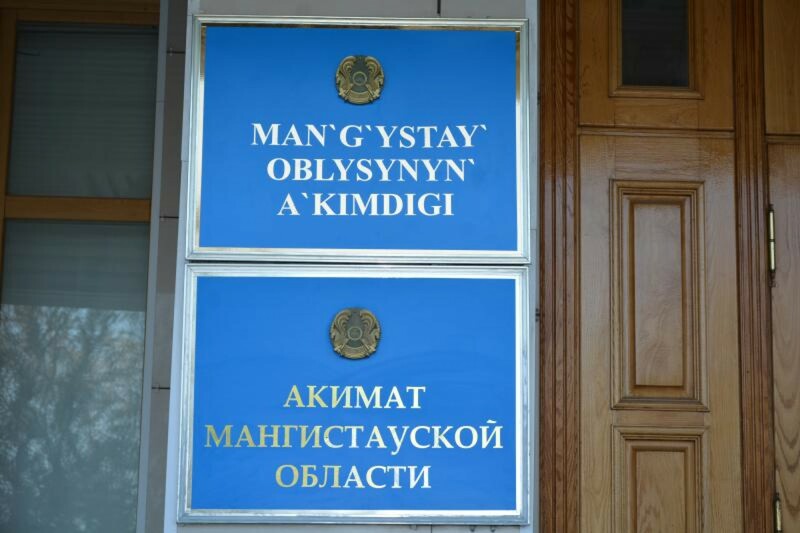 It’s the year when Kazakhstan will switch from Cyrillic to Latin alphabet. The reasons for this switch and the need for it are diverse. Some experts think this decision highlights the cooling in relations between Kazakhstan and Russia, a desire to distance away from the Soviet past and to focus on the West. Others say this issue should not be politicised and explain the switch to Latin alphabet by the demand of the modern world and the need for cultural self-identity. Back in the Soviet period, the Kazakh alphabet changed twice. In 1929, it was changed to Latin alphabet and in 1940 to Cyrillic alphabet. The implementation of this project will cost much to the national budget. Only the republication of textbooks for regular schools in Latin script until 2025 is estimated at 202.67 billion tenge (535 million dollars). Moreover, extra money will be required for the republication of other literature published within 80 years of Cyrillic alphabet, as well as for the adaptation of all public documents, passports, laws, change of markings, signs, retraining of teachers and specialists in other spheres, outreach campaign among people, etc. And the uncalculated expenses of the private sector, which will be individually responsible for them. The feasibility of implementation of this project within the specified tight deadlines and the return on investments to the language reform raise many questions among experts. Similar language reforms were implemented in the 90s by Azerbaijan, Uzbekistan and Turkmenistan, and we need to learn from their experience. The first to switch to Latin alphabet was Azerbaijan, right after the declaration of its state independence. The country thinks this has contributed to the expansion of cooperation with the countries of Europe and the United States. However, the experience of neighbouring Georgia shows that Latin alphabet is not a must for building ties with the world. Georgia uses its unique, unlike any other, alphabet, which is absolutely odd for foreigners. Georgia uses its unique, unlike any other, alphabet, which is absolutely odd for foreigners. However, the country is not short of investments, and even outstrips Azerbaijan in the number of foreign tourists. Moreover, the level of English proficiency here is higher, at least among young people, than in other former Soviet countries. The reform has contributed to the shift away from the Soviet consciousness and exploration of Azerbaijan in the world. Together with the Cyrillic alphabet, interest in the Russian language and culture has faded into insignificance and the interest to Turkish and Western things has prevailed. The period of adaptation to the new alphabet lasted for about 10 years. All books published in Azerbaijani before 1993 became unavailable for the younger generation and it took time to reprint them. According to experts, the reform of the alphabet change in Azerbaijan can be deemed successful. Today, Latin alphabet is introduced in all spheres of activity, mastered by the population, while Cyrillic alphabet is sometimes used commonly by the older generation. Today Azerbaijan has no chance to switch back to Cyrillic alphabet. According to Gulnara Inandzh, today Azerbaijan has no chance to switch back to Cyrillic alphabet due to the speedy and determined implementation of the reform. She noted that if the authorities acted more liberally, the issue would still be unresolved. 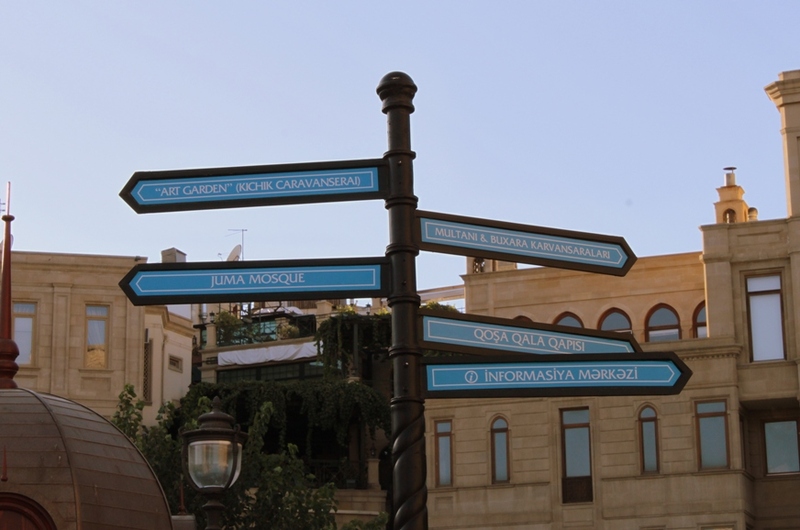 Today Azerbaijan is the only example of successful switch to Latin alphabet among Turkic-speaking countries. Uzbekistan officially abandoned the Cyrillic alphabet in the 1990s. However, the Latin alphabet is introduced only in the education system. Media, state authorities and other institutions still widely use the Cyrillic alphabet. 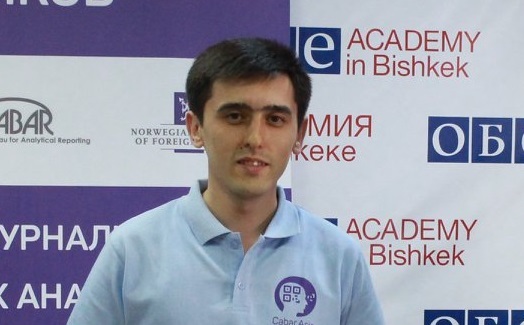 According to the Uzbek researcher and alumnus of the CABAR.asia School of Analytics, Elyor Usmanov, there are no legal obstacles to the introduction of the Latin script in daily use, and it is just a matter of time. “Thanks to the smooth switch of the education system to the Latin alphabet, the younger generation of Uzbekistanis uses the Latin alphabet. However, the older generation, which holds leading positions today, finds it easier to use the Cyrillic script. Thus, the total switch to Latin alphabet will be possible only with the generational change,” Usmanov said. An Uzbek researcher and candidate of historical sciences, Bakhtiyor Alimdzhanov, feels less optimistic. According to him, the switch to the Latin alphabet was the game of politics played by the “national intelligentsia”. Latin alphabet was seen as westernisation and decolonisation, but finally didn’t give any benefits to the country. Moreover, the fact that Latin script was amended 3 times, we didn’t have enough specialists in philology and we still don’t have sufficient materials in Latin alphabet caused the failure in the language reform and Cyrillic alphabet regained its position. Gradual switch to Latin alphabet in Kazakhstan will be possible not by 2025, but by 2075. Alimzhanov said that Kazakhstan will also depend on the Cyrillic alphabet for cultural and political reasons and it will be impossible to avoid it. As to the time limits, he said, the gradual switch to Latin alphabet in Kazakhstan will be possible not by 2025, but by 2075. To succeed in this reform, the country needs to develop modern literature in Kazakh language, “softly” impose the new alphabet on the people and educate the new generation of Kazakhstanis, who will read and write in Kazakh language from elementary school. 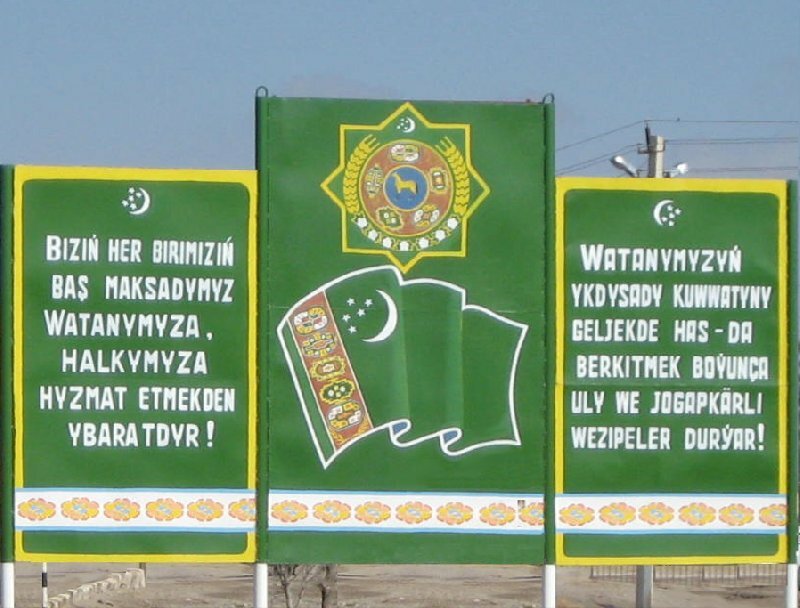 Turkmenistan has also faced difficulties when switching from Cyrillic to Latin alphabet. One of the reasons, according to researcher Svetlana Dzardanova, was that in the middle of the 1990s, when the language reform started, not all people in the country could speak Turkmen language fluently. The switch to Latin alphabet was fast and radical in the country. The authorities made a decision in 1993 specifying that the process should be completed in three years. As a result, official documents of Turkmenistan were switched to Latin script only by 2000. The education system also couldn’t adapt fast, which led to illiteracy among people. As a result, young people have lost the ability to read Cyrillic alphabet, whereas the older generation couldn’t learn the Latin alphabet, stopped reading periodicals and get information only via TVs or from friends. 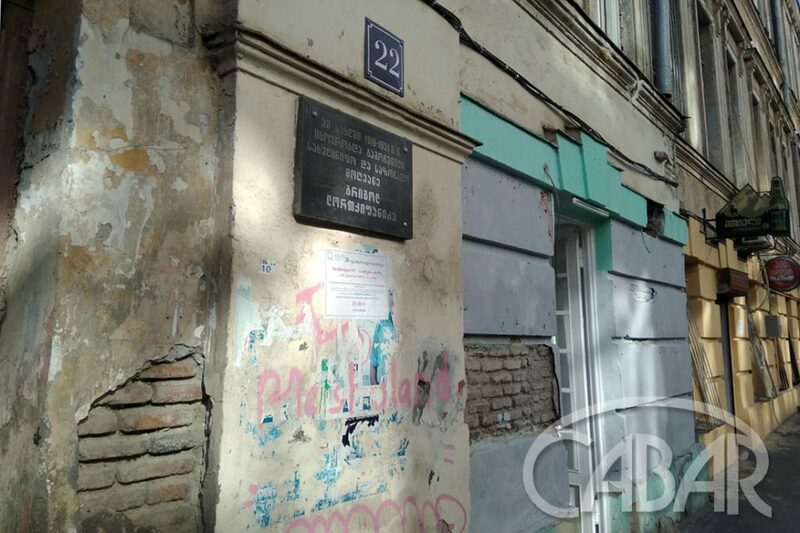 According to Dzardanova, Kazakhstan can avoid such problems only if the reform is held consistently, stage by stage, and with many learning aids and qualified staff. And this will require vast state resources and investments, both financial and human. As a result of the pending language reform in Kazakhstan, Kyrgyzstan will be the only Turkic-speaking country in a few years that uses the Cyrillic alphabet. The General Secretary of the Parliamentary Assembly of Turkic-speaking Countries (TURKPA), Altynbek Mamayusupov, in his comment to CABAR.asia noted that much attention is paid to the state language in Kyrgyzstan, which he represents, and the main thing for the country is to preserve, develop and hand down the national language to future generations. “Time will tell if Kyrgyzstan will have the need to switch to Latin alphabet. However, we should understand that it’s a time-consuming process to switch to another alphabet, which requires comprehensive and thorough approach,” Mamayusupov said. Cooperation between Turkic-speaking countries is developing despite their alphabet. So it’s inappropriate to politicise this issue, look for any nuances of reshuffling relations between the countries.